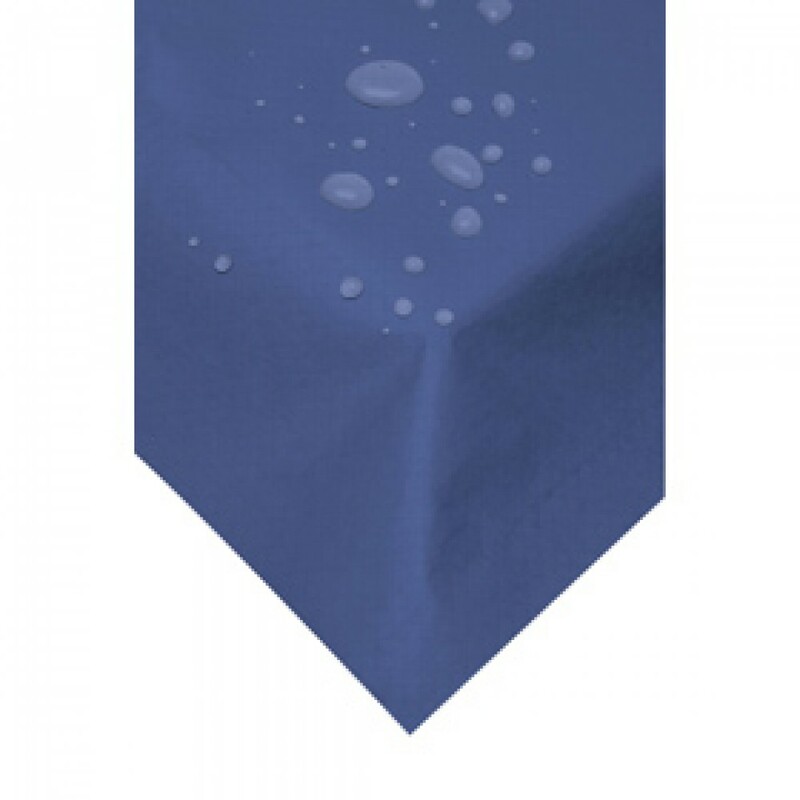 This Blue Swantex Wipeable Table Cover 120cm gives your table top complete protection against spills and staining - not even red wine or curry can work its way though. A quick wipe and its ready for another sitting. 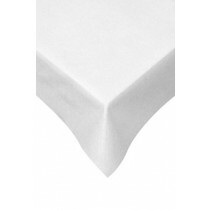 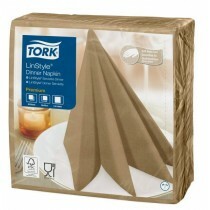 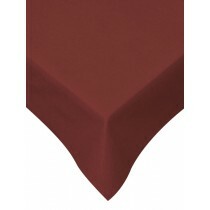 Table cover size is 120x120cm big enough laid as a diamond to cover a table for 4.